I would like to stress right away that this is not some diss on Tesla. The company’s most enthusiastic supporters seem to think that it will be paradigm-shifting on all fronts, which is fine. But solving the Level 5 autonomy problem – no human interaction with the vehicle whatsoever – is a lot to expect from a firm with just around $US2 billion in the bank that’s in the middle of launching, with the Model 3, what will be the bestselling all-electric vehicle of all time, if current sales trends hold and Tesla can sort out its production and delivery difficulties. Meanwhile, Morgan Stanley recently valued Waymo at a speculative $US175 billion, while investment in GM’s Cruise from SoftBank and Honda have raised the stand-along value of that division to $US14.6 billion, by some rough accounting more than a fifth of GM’s market cap of about $US50 billion. So Tesla isn’t even at the playing-catch-up phase of the race; in fact, it has been lapped two or three times by GM and Waymo before even leaving the starting blocks. One of the intellectual errors that is routinely made when looking at Silicon Valley companies is to assume that because they have been disruptively outstanding at creating massive value in software, they will be equally disruptively successful at creating massive value in … everything else. Thus, the Tesla-is-the-new-Apple swindle, or even the assumption that Apple is somehow preparing to sweep in and do something spectacular in transportation when the company is really just floundering with its (thankfully) secretive Apple Car project. 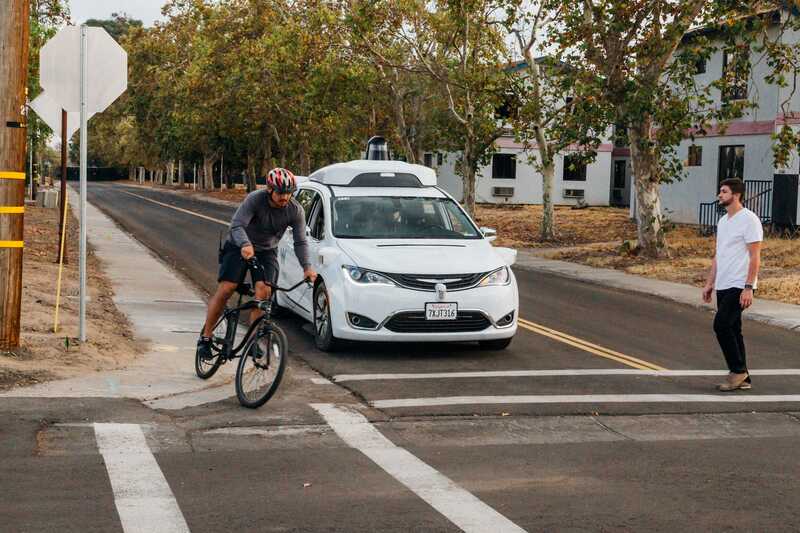 We already know that it’s costing GM something in the ballpark of $US5 billion to get Cruise to the prototype stage for a service that would offer fully autonomous cars in the ride-sharing framework for large cities that can be carefully mapped. Of late, GM has sought to bring on major outside investors to defray expenses and risks.